Find manufacturers of ice cream store neon signs and menu boards. 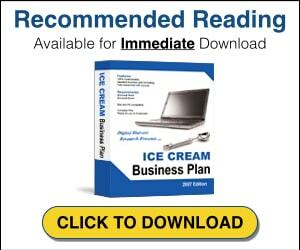 Search these listings for a wide variety of signs for your ice cream business. The Mainstreet brand was introduced in 1986 as the world’s first indoor, modular, back-lit menu system and has been recognized as the industry leader ever since.